Couture Portraiture, A Luxury Photography Service for Women & the Perfect Valentine’s Day Gift. This year, how about giving your loved one a Valentine’s Day gift that is a bit more personal and special? Something that they can keep and that will lift your spirits for more than a few days? Or how about dropping a few hints and mentioning what you’d like as a gift? This one is guaranteed to outlast the champagne, roses and chocolates. Book Your Couture Portrait Session Here. Find out more below. 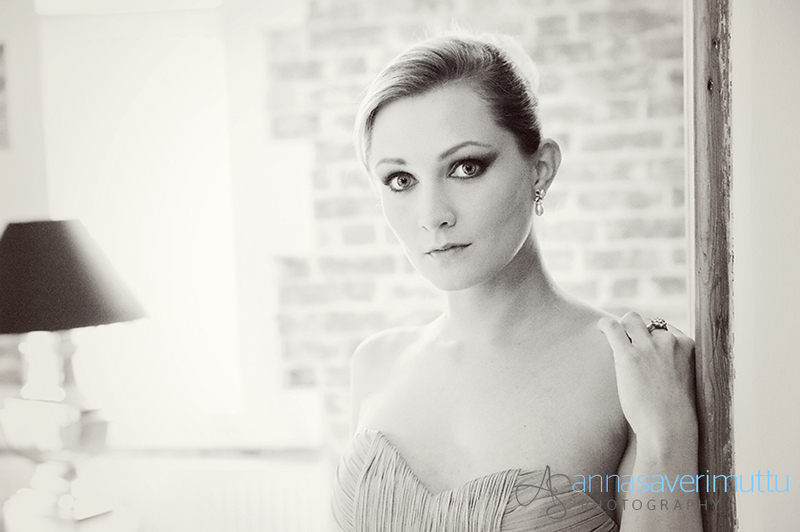 Let a Couture Portrait session bring out your glamorous side! A Couture Portrait shoot is no ordinary photography session, and the results are no ordinary photographs. Starting with a pampering professional hair and make-up session, you’ll then experience an amazing photo shoot that will capture you at your most beautiful. Bring along your favourite outfits and be photographed in a way that accentuates and brings out your beauty. So what are you waiting for? Take the first step now to owning the beautiful portraits that you deserve. 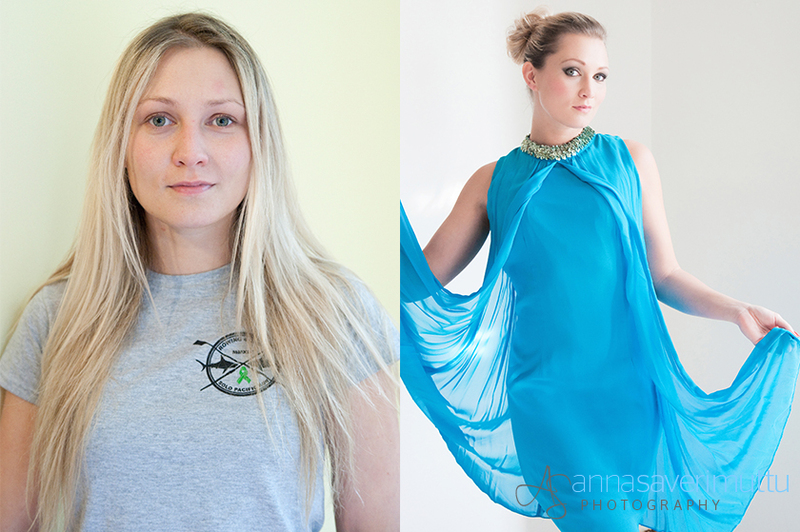 Couture Portrait sessions are £395.00 and include hair, makeup and photography at a discreet location in Guildford. Please note that all products are available to purchase separately. If you would like to book, then simply fill in the form here, and I’ll be in touch! Have your hair and makeup professionally done to enhance your best features and get you feeling camera-confident. Bring along your choice of favourite outfits. During your session you’ll be gently and expertly directed by me, so you know exactly what to do. So what are you waiting for? Now’s your chance: make this the year you step into the limelight and prove to yourself just how beautiful you are. Book your Couture Portrait session.